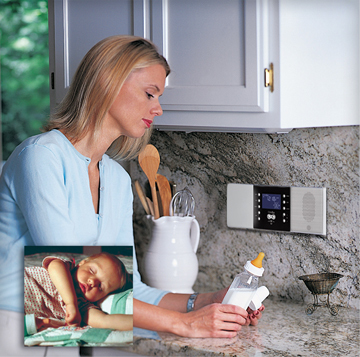 Residential intercom systems have become more affordable than ever, thanks to improvements in wireless technology. Save time and increase overall peace of mind while communicating with your family members within your house. It can also be a good idea home security camera system for added protection. If you are looking for personalized assistance to upgrade your current intercom or interested in installing a new system, look no further than AST. Our dedicated security experts can create a custom solution just for you.